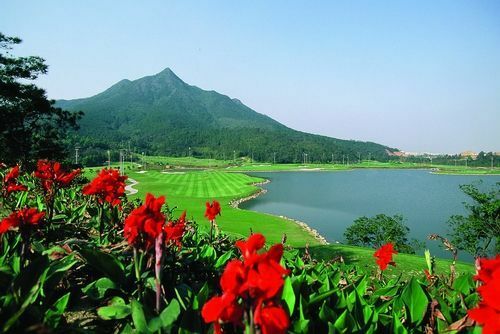 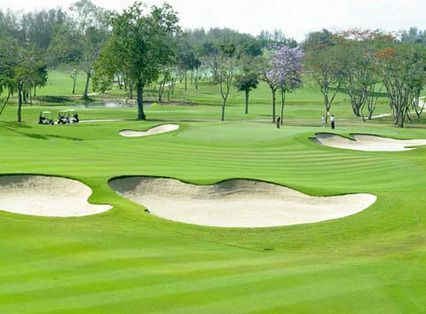 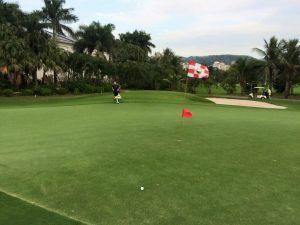 The internationally-renowned and critically acclaimed Long Island Golf and Country Club has a 27-hole, USGA-standard, tournament grade golf course that sets the standard for golfing in China. 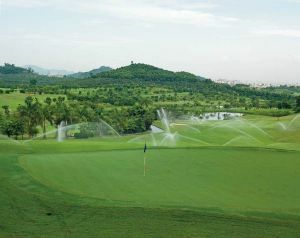 Famed golf course designer J. Michael Poellot considers this to be his finest work. 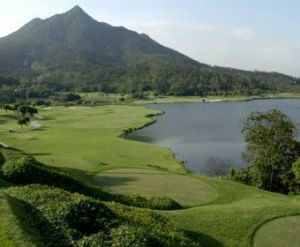 The rolling fairways of the three 9-hole East, West, and North courses harmoniously blend into the majestic foothills of Lotus Hill. 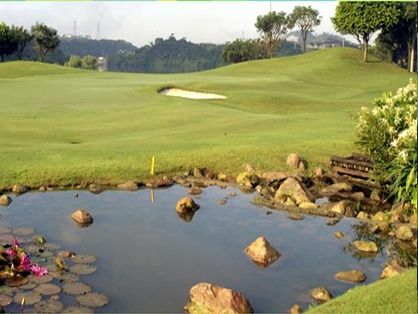 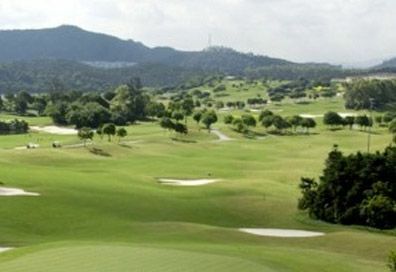 All 27 holes are set against the scenic backdrop of the hill range, which provides a natural counterpoint to Mr. J. Michael Poellot’s superior design, with its rising and falling hills, babbling brooks, rushing waterfalls, and fragrant fruit trees. 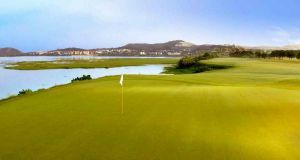 This natural splendor will raise players to new levels of performance. 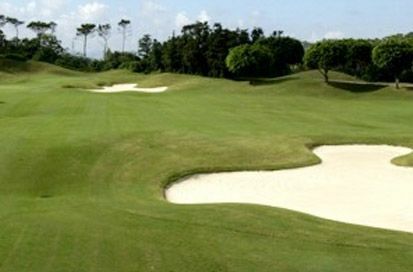 Long Island Golf & Country is not yet in our pool of Golf Courses for orders.